Facebook users in parts of the world are experiencing a social media blackout, according to reports online. 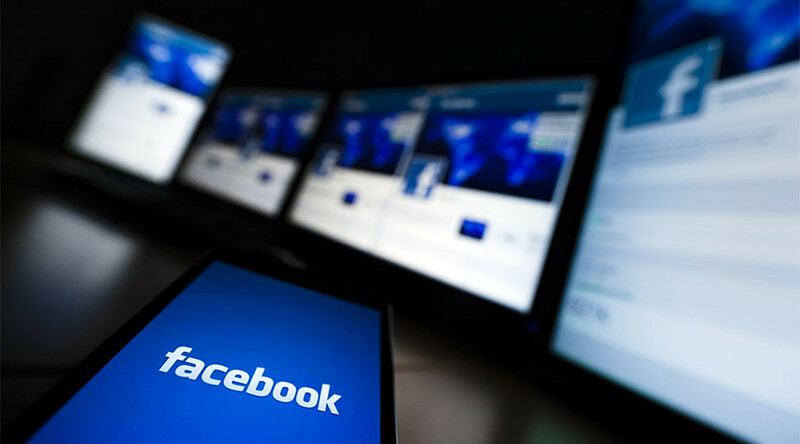 Website Down Detector reports Facebook problems are evident in parts of Central Europe and the west and east coasts of the US. Facebook has yet to comment via its newsroom or official Twitter page, despite the collective twittersphere going into a mini meltdown. Error messages on the social network suggest Facebook’s team is working to fix the problems as soon as it can. Complaints from users range from Facebook timeline issues to pages not loading correctly. “Can’t access any company pages for which I am an admin,” one person wrote online. @facebook OK. You had your fun. Great Friday the 13th joke. Can you get Business Manager back up and running now? Thanks. Friday the 13th. Facebook down. Coincidence? Some people are suggesting the issues have something to do with today being Friday the 13th. “Friday 13th-coinkdink? I think not,” wrote one Facebook user. “All the pages are empty except for profile pic and header photo. Friday the 13th? Hmmmm strange,” another added.